Lisa took up residency at Abingdon Studios to develop her solo exhibition at the Grundy Art Gallery, Blackpool. The work evolved through artist residencies at The Birley Studios Preston (December 2014- February 2015) and at Arquetopia Foundation for Learning in central Mexico (February-March 2015). Her work examines faith and superstitions about destiny and coincidence invested in ephemeral and sacred materials. During her residency in Mexico she worked with a conservator in the Former Convent of Santa Monica, Puebla to learn about restoration and historical implications of the material form of gold. 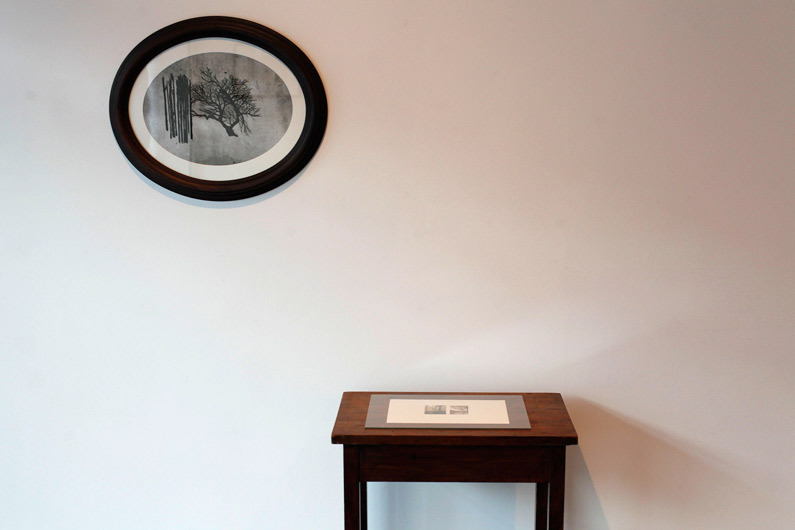 Work was later exhibited in ‘The Earth Murmurs While We Sleep’, April 2015 at The Grundy Art Gallery, Queen Street, Blackpool and coincided with the exhibition ‘Modern History vol 1’.